26 September 2015: Uneasy Chairs, LIVE! 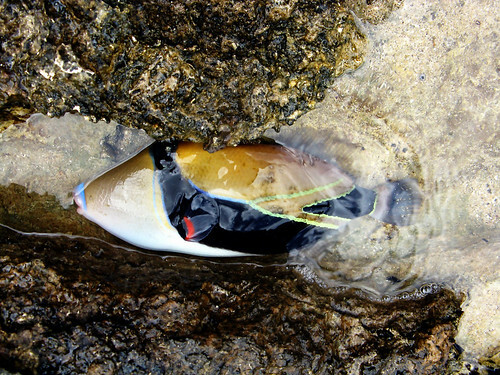 Today at Noon Pacific Standard Time on What’s This Called? I am thrilled to present Live in the KPSU studio, the delicate noise guitar stylings of Patrick Neill Gundran AKA Uneasy Chairs! Patrick is a member of many avant groups in the Seattle area including Colour Out of Space, the Rolling Blackouts, and Devil’s Club, but his solo outings have a special over the top energy that you won’t want to miss for brunch. Here’s a vintage retrocast from six years ago – to the date! Even if Ricardo Wang cannot be in the studio for a new broadcast, there are over 10 years worth of back-episodes available, with live performances, special guests, or in this case, an excellent mix of experimental tunes, hosted by Ricardo Wang himself. 12 September 2015: Derek M Johnson LIVE! as his trusty cello, and vast box of effects pedals make their first appears on the program in 9 years! After that Derek MAY be one of the secret Dead Air Fresheners performing at the Nofest mainstage oustside in the historic St. John’s Square at 2:30 PM, and he will certainly be tearing up the stage inside at Slim’s from 7-8 PM. Today from Noon to 1 PM Pacific Standard Time on What’s This Called? your host Ricardo Wang presents a preview of acts performing at Nofest 8 in St. John’s on September 12th! Thrill to sound from out there by the likes of Derek M Johnson, ALTO!, Jennifer Robin, Translucent Spiders, Overdose the Katatonic, Fischkopf Sinfoniker, Pulse Emitter, Jagula, and MORE! This year looks to be the most challenging and exciting musically yet, and What’s This Called? is thrilled to present this preview as well as Derek M Johnson live next week followed by our own stage at the fest at Slim’s from 4 PM to Close! This stage celebrates WTC’s ten year anniversary at KPSU and features a dozen of the finest artists you hear on the program from all over the Pacific NW. Piece 7 (Excerpt) * ALTO! * ALTO! NOFEST @ SLIM’S 9/12/15 FREE! 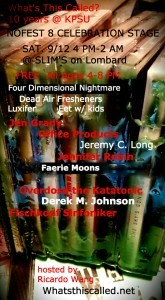 4-8 PM is ALL AGES (and free of course) and features groups with multi-generational performers. 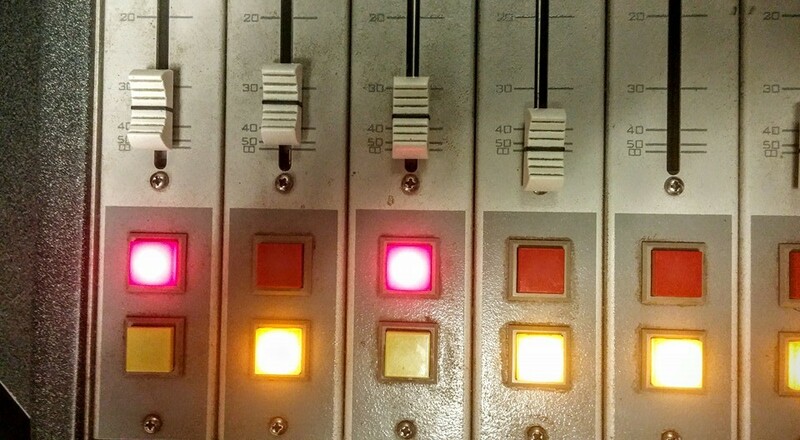 10 years ago Ricardo Wang brought his orphaned late night experimental music program to a permanent hope in the weekend daytime of KPSU, Portland’s college radio. Now a decade later What’s This Called? is a KPSU institution and to celebrate this exciting anniversary Ricardo has put together a non-stop party as part of Nofest 8 at Slim’s in St. John’s, all for free! The party starts from 4-8 PM with an All Ages showcase of eclectic artist from around the Northwest, several who incorporate child and youth members in their lineups. Then from 8 to close Slim’s goes 21+ and the free experimental music keeps coming from Linnton’s godfather of drone Jeremy C. Long through the always mind warping words of Jennifer Robin to Bellingham, Washington’s subversive beat master Fischkopf Sinfoniker. 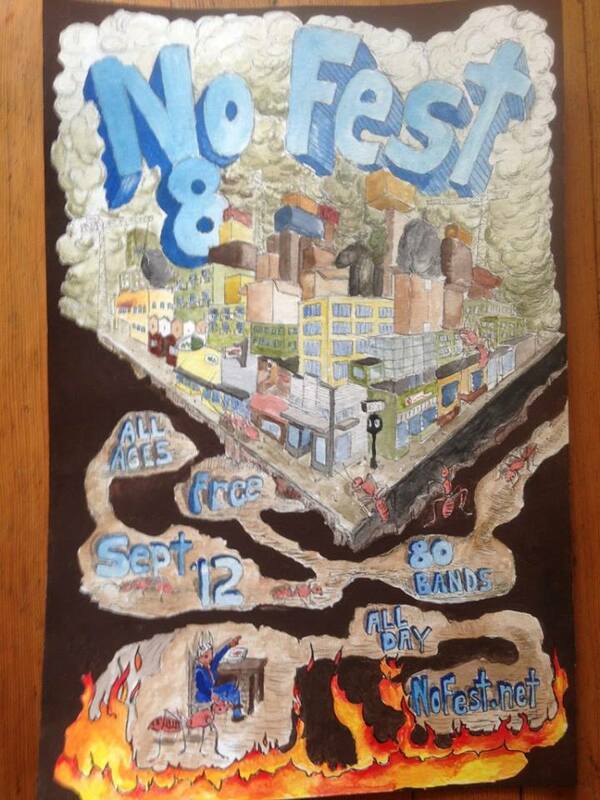 12 different acts at Slim’s on Lombard and that’s just one of several Nofest stages on September 12th! Ricardo will also be hosting cellists Jen Grady and Derek Johnson at noon on What’s This Called? to preview their sets at the anniversary show. 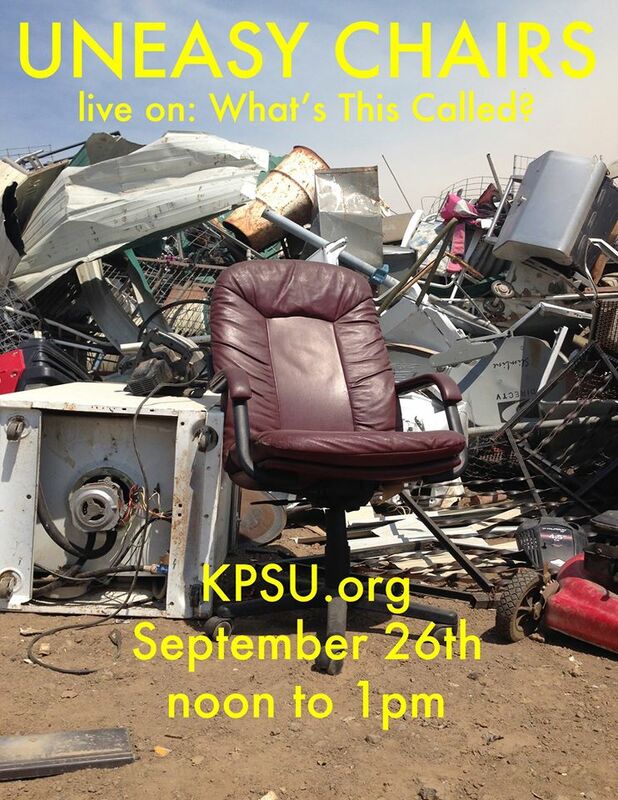 KPSU presents What’s This Called? for ten years and counting!